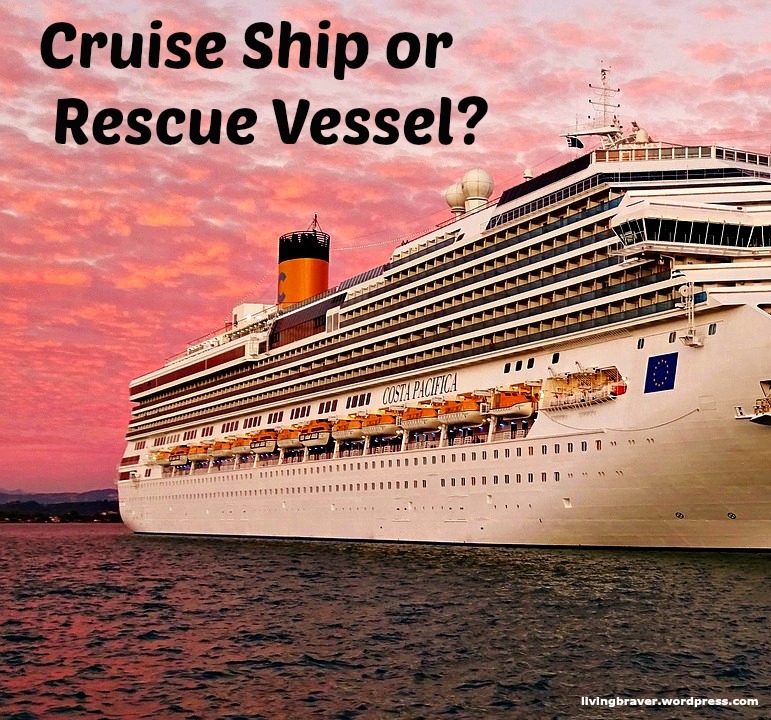 Given the choice, most of us would choose a cruise ship over a rescue vessel. Each generation thinks their days are harder than they used to be in the past. Adam and Eve suffered the loss of their son Abel at the hands of their other son Cain. The loss was no less devastating than the mom in Chicago who loses her son to a drive-by shooting, or the mom who loses her daughter in a drunk driving accident. Job was wealthy and had many children. He lost it all and then even lost his health. His reputation in the eyes of those who knew him was ruined. All thought for certain Job surely had brought all this on himself. The depths of questioning and worry and fear were not any less than they are for those who lose their job and home, lose their marriage and their children, or those who are accused wrongly and pay the penalty for something they didn’t do. Noah worked hard for years on a project that made no sense to anyone at that time. He and the other seven on board with him left everything, listened as all they knew was destroyed by flood, and once on dry land almost a year later found nothing familiar and no one but themselves to start over. Their bewilderment was no less than what we face when no one believes in what we are doing, or when we must start from scratch after time and effort didn’t pay off as we planned. A cruise ship might sound good right about the time we have reached our end. But cruise ships aren’t on a mission. They aren’t searching for the distressed. 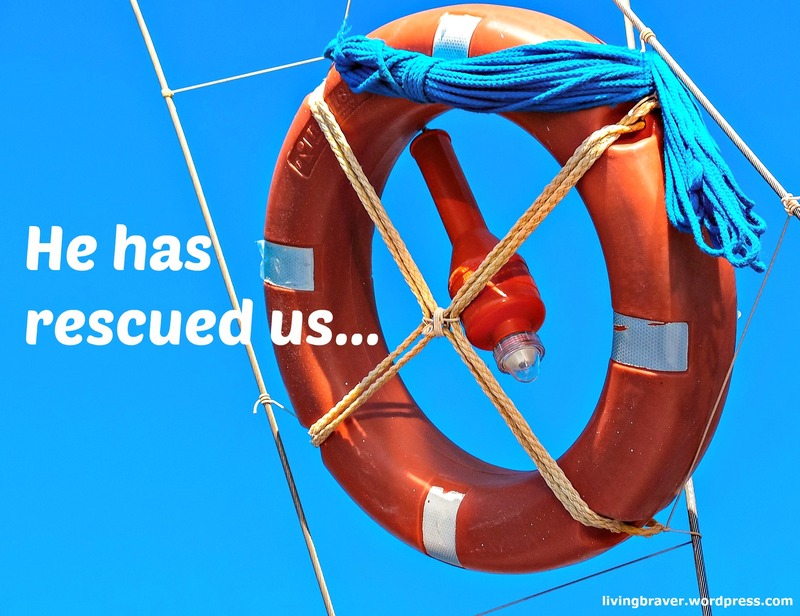 That is the job of a rescue vessel. In our day to day we don’t need a good time, temporary distraction. 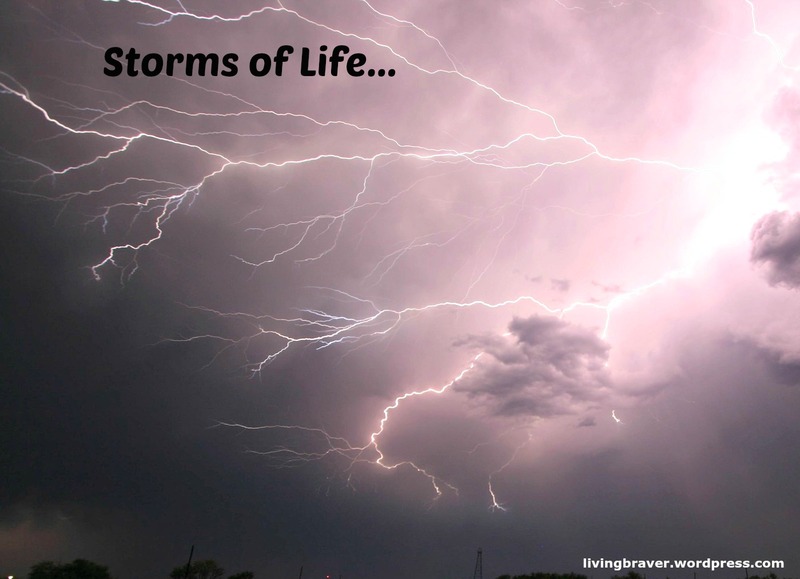 We have to ride out the storm and that is best done with a ship and a captain who know they can get us home safely. Tags: Bible, captain, cruise, death, distress, eternity, flood, God, Jesus, penalty, reputation, rescue, salvation, ship, storm, wealth | Permalink.